SeaWorld Orlando now joins Aquatica Orlando and Discovery Cove to become the first family of parks in Orlando to be certified. Earlier this year, Aquatica Orlando became the world’s first water park to receive this designation, and Discovery Cove followed suit by becoming the first all-inclusive day resort and animal international park in the country to be certified. Both parks follow in the steps of their sister park, Sesame Place, which became the first theme park in the world to get this accreditation in 2018. 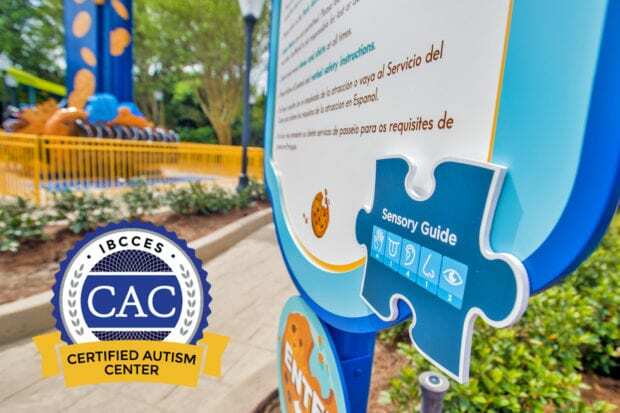 SeaWorld Orlando received this designation from the IBCCES after completing a staff-wide autism sensitivity and awareness training, as well as an onsite review of the park property and its guest experience. 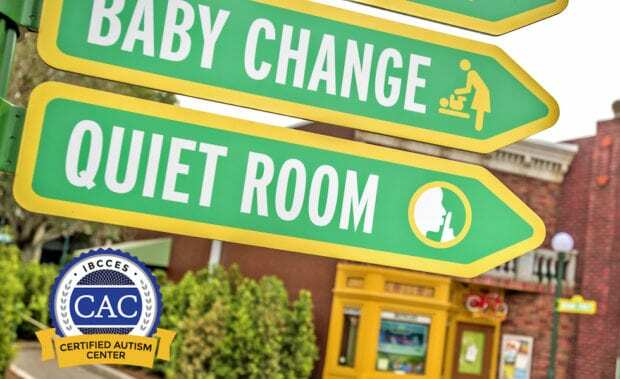 As a Certified Autism Center, the park is required to give ongoing training to its team members in the areas of sensory awareness, environment, communication, motor and social skills, program development, and emotional awareness, as well as a comprehensive autism competency exam. The training must be taken every two years to maintain the certification. “We all think the training and the park specific sensory guides provide useful information to ensure that our guests are armed with all the information they need to prepare, be informed and enjoy their time at our parks,” said Pauls. 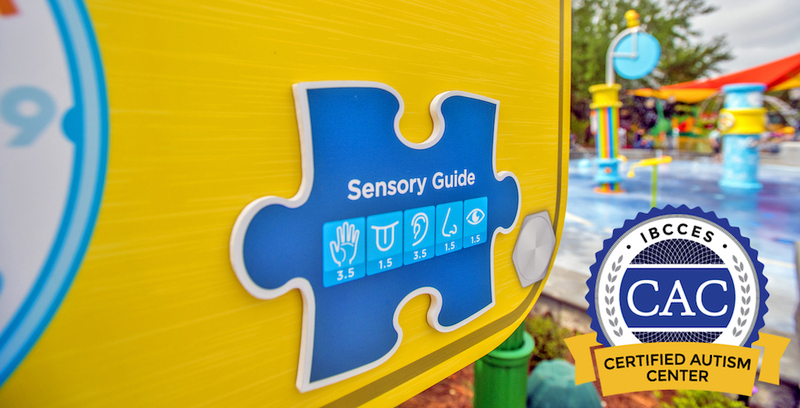 In addition to in-park resources, pre-visit planning tools have been added to SeaWorld Orlando’s website, including a park-specific sensory guide developed by the IBCCES. Guests will be able to find one of the park’s designated quiet spaces in the new Sesame Street area. This room offers adjustable lighting and comfortable seating for guests to take a break from the overstimulation of the theme park. Another quiet space is located at the front of the park, and both are notated on the park map. To learn more about SeaWorld Orlando, visit SeaWorld.com/Orlando.